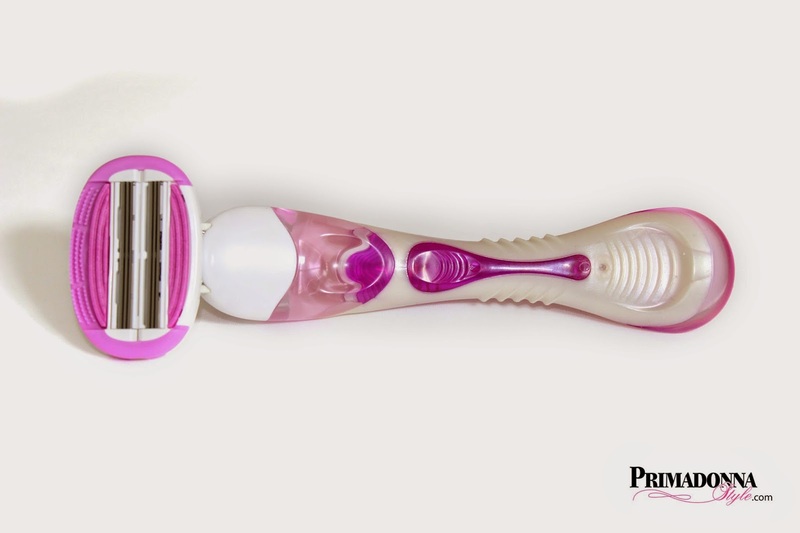 Primadonna Style: Save Money on Top Quality Razors! 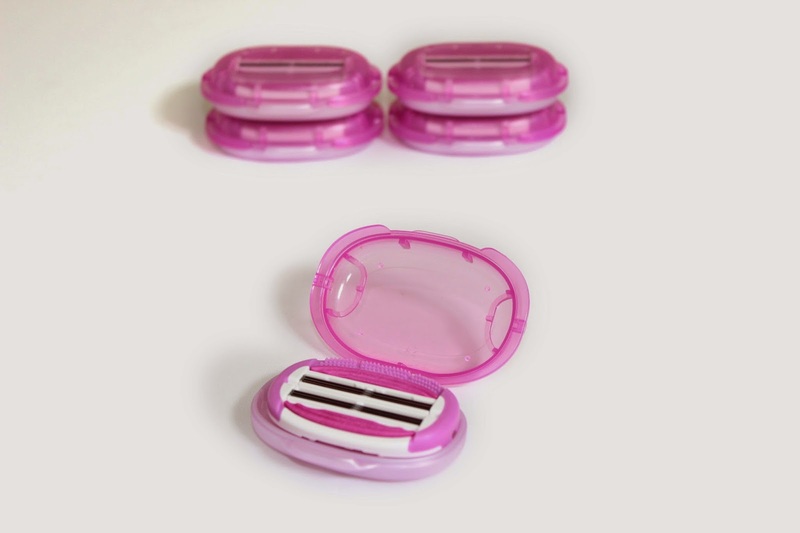 Save Money on Top Quality Razors! After using your new top of the line razor you fall in love with the close shave provided by multiple blades, easy to grip curved handle, and moisturizing strip that gives you silky smooth legs with one pass. Eventually you run out of blades and head back to the store to stock up; only to find that a few refill blades costs double what you paid for the entire set up! When a few cartridges for my favorite razor started coming in around $14.99, I started to get annoyed. I tried switching to disposables in the same brand but the price climbed to ten bucks! Frustrated I tried switching to cheap disposable razors, only to end up with irritated itchy skin, legs that still felt stubbly, and a host of razor bumps. I grudgingly went back to premium brand blades. What's a girl to do? Being a bald guy with a beard makes my husband pretty serious about his razors too. His desire to stop paying insane razor refill cartridge prices caused him to join the popular Dollar Shave Club. With no fees and no commitment he was able to join, get a free blade handle, and for a few bucks a months get a fresh set of blades delivered right to our door. He loves the convenience and the quality of the blades. Every time I purchased an expensive pack of blade refills for myself I wondered why the heck there wasn't an option like Dollar Shave Club for women? Maybe he got tired of hearing me complain about the high price of razor refills, but my husband decided to do a little research of his own. He stumbled across some information and suggested a site to me called Dorco, the company that SUPPLIES Dollar Shave Club with their razors. Priced up to 75% less than leading brands, what I was paying for one pack of blade refills could supply me with fresh blades for months! With a wide range of options for men and women, I could choose between 3, 4, and 6 blade razor systems and refills, and stock up for an entire year while saving hundreds of dollars. Was this too good to be true? I decided to place an order and give them a try. 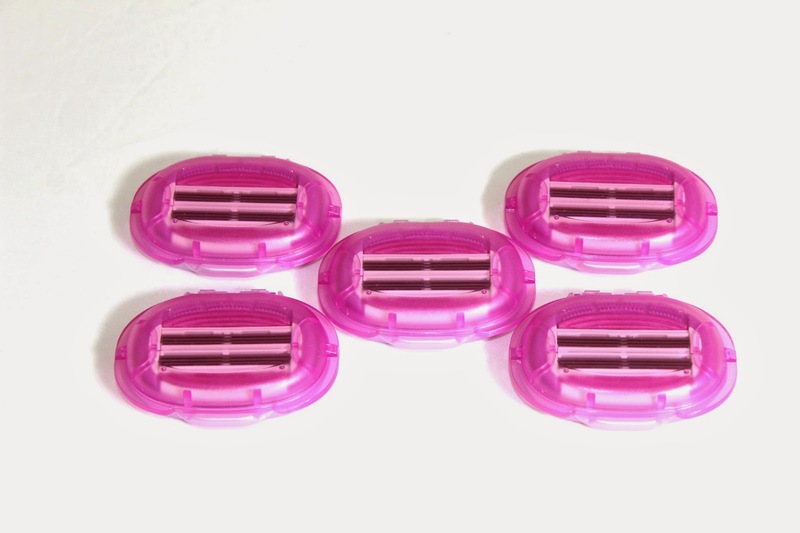 The six blades, pivoting head, and lubricated strip helped me to settle on the Shai LSXA1000 Soft Touch six blade system for women. I also ordered a four pack of Shai LSXA1040 Soft Touch Cartridge Refills to go along with it. 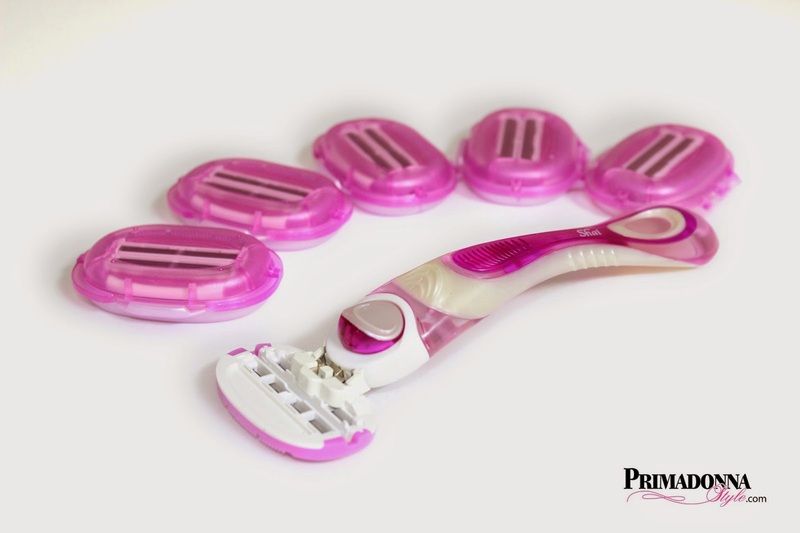 Click Here for more info: Premier women's shaving systems, cartridges and disposable razors. The starter system came with a handle and two cartridges. With the extra pack of cartridges I ordered, I had a total of six cartridges to get me started. Usually a well protected blade lasts longer and provides a closer shave. The individual plastic containers each refill blade come in protects my investment and makes the blade refills easier to store. 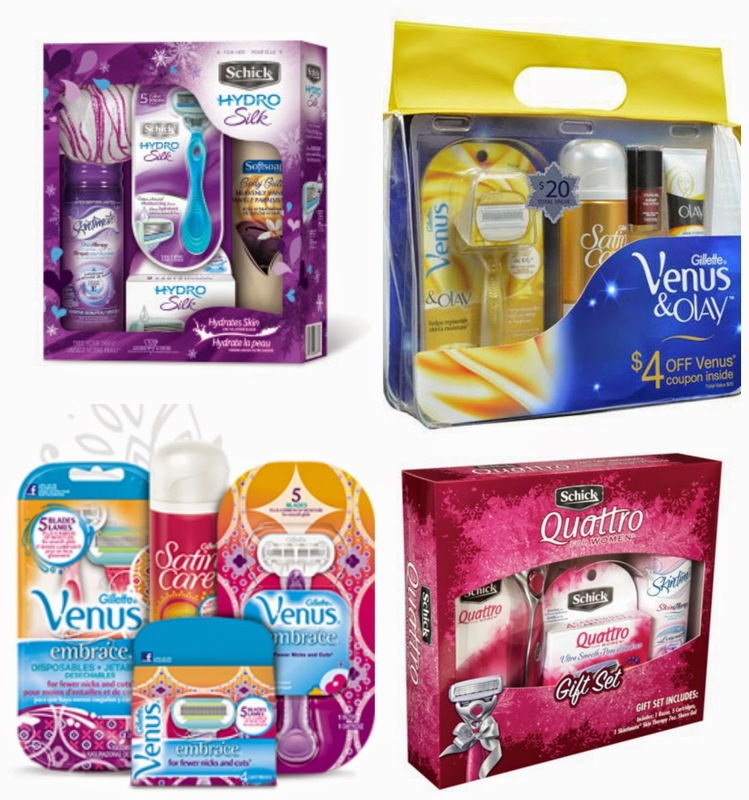 Click Here for more info: Exceptional shaving products. Priced up to 75% less. I typically use a razor with five blades, so I was a bit nervous that the six blades would be irritating, but after using the Shai six blade system, I am very pleased with the outcome. After shaving, my legs are smooth, while being bump and irritation free. No uncomfortable burning, nicks, or cuts. Click Here to Show Now!